With a Bachelor’s degree in Communication from St. Louis University in the Philippines, Caissa started her career as a teacher in China and the Philippines. 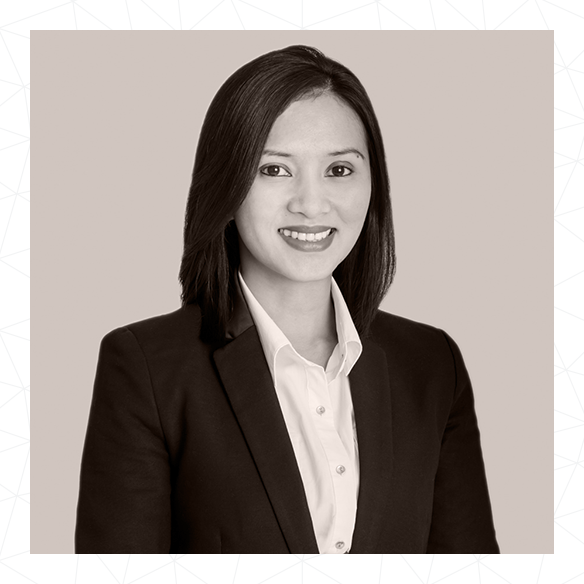 However, driven by her interest of working in the services sector and assisting others in their development, Caissa joined Starwood Hotels as their Talent, Brand and Service Excellence Specialist. For three years, she worked with the hotel associates on delivering training and applying the hotel’s standards for Grosvenor House and Le Royal Meridien Dubai. As a Performance Development Specialist, she passionately mentors intervention participants, works closely with stakeholders to ensure the needed learning is applied in the workplace and is integral in the design of the before and after elements of every intervention. Caissa has three children and spends her free time practicing Zumba, reading and writing poetry as well as short essays.